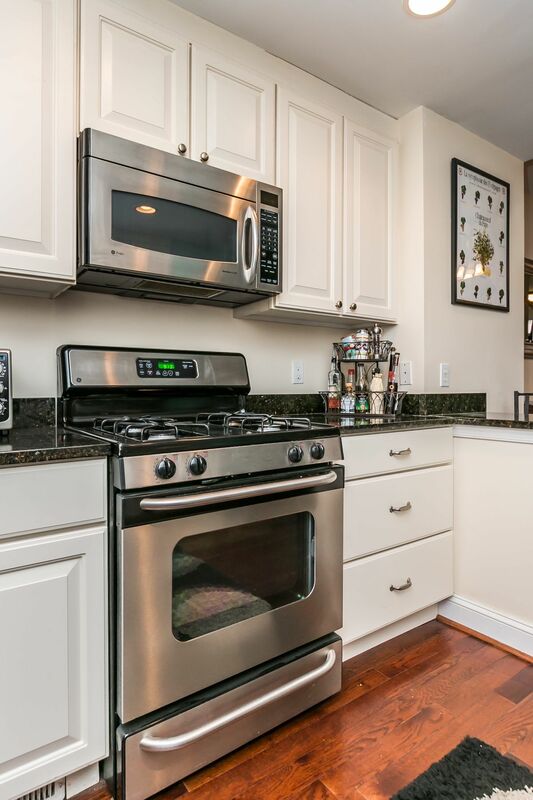 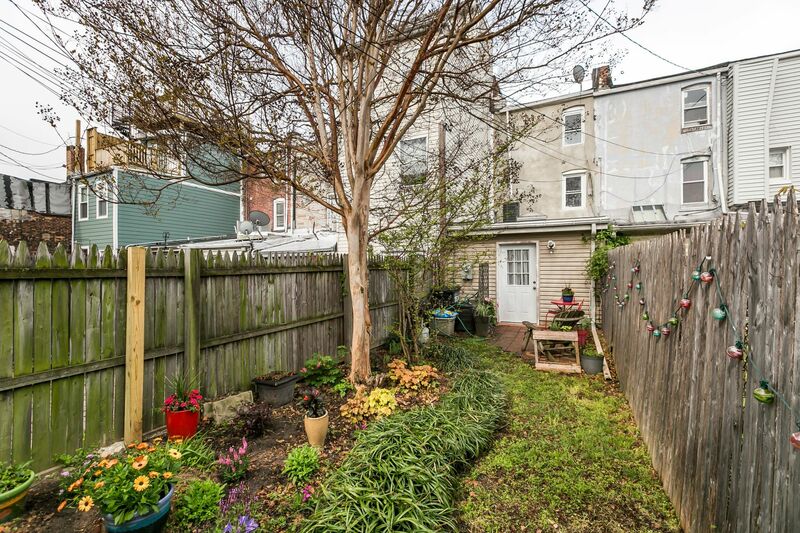 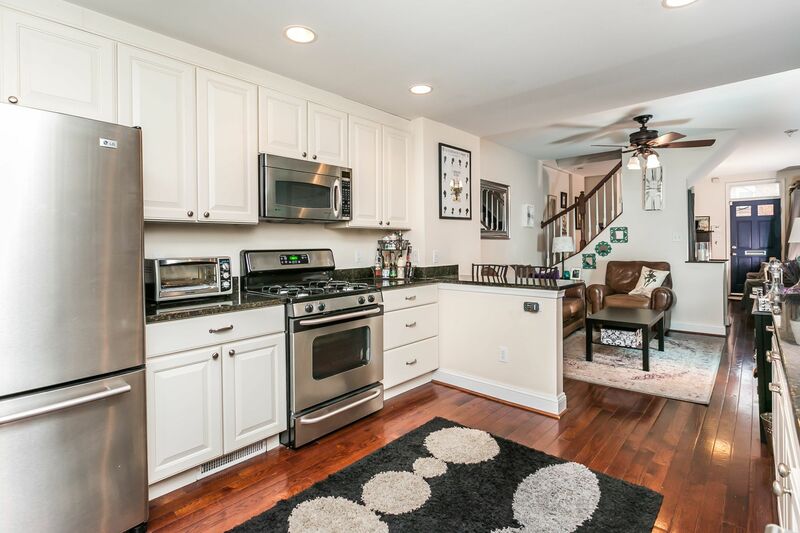 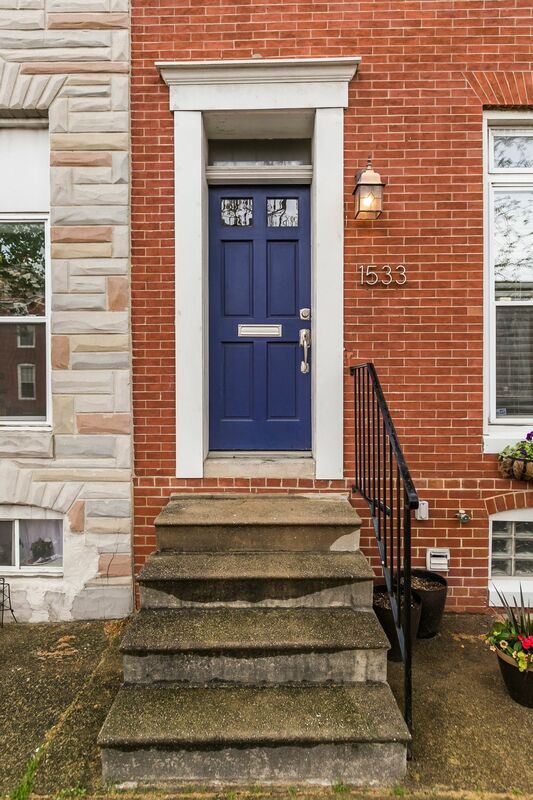 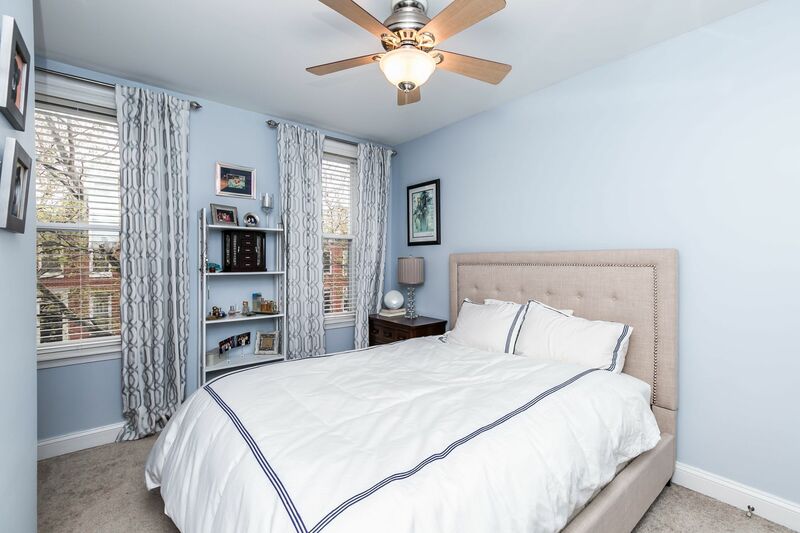 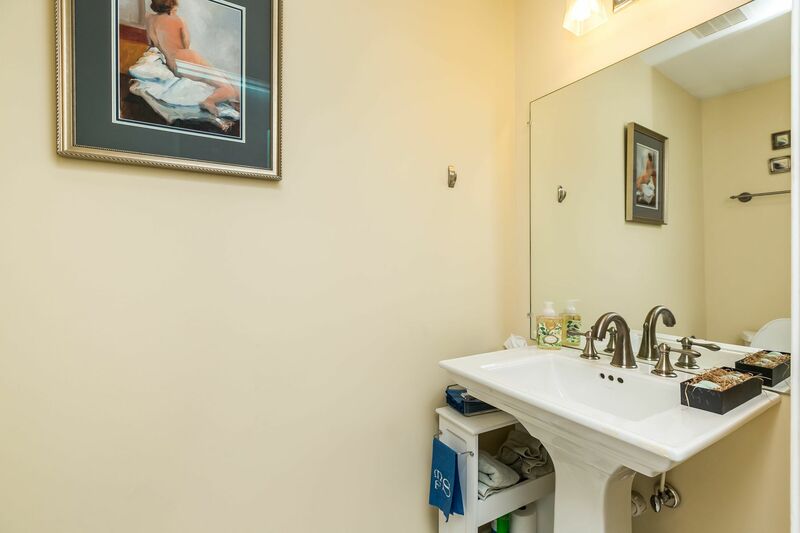 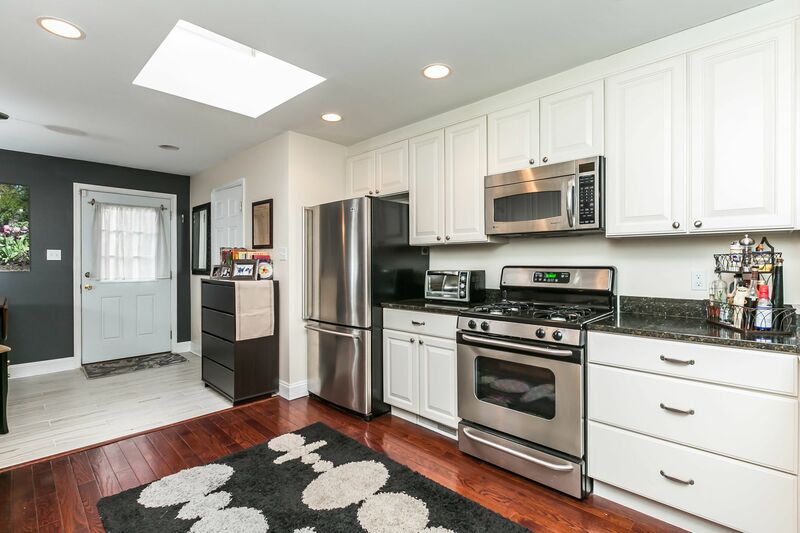 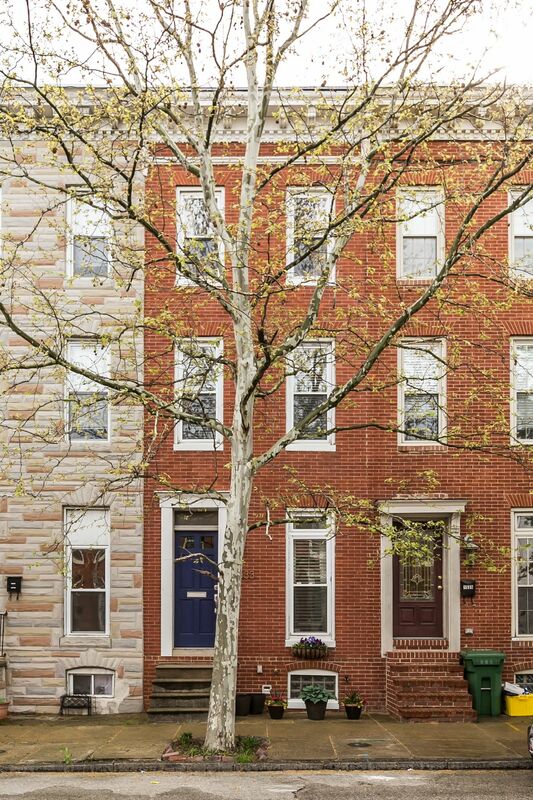 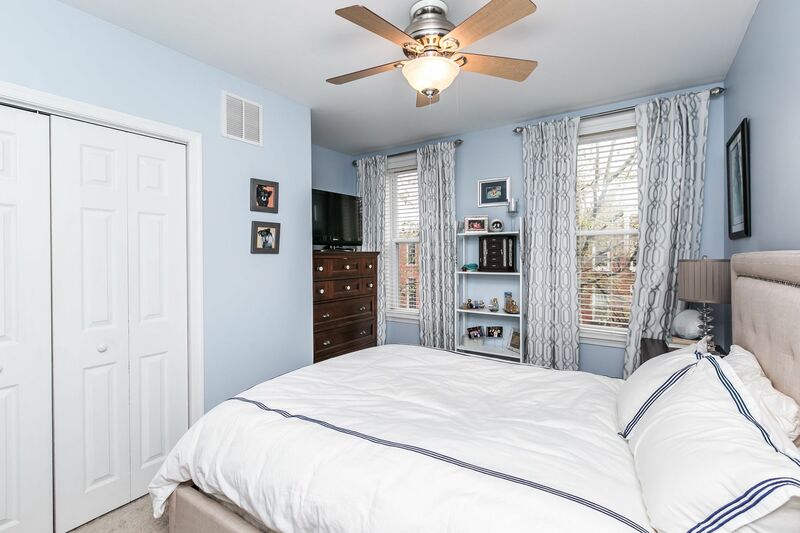 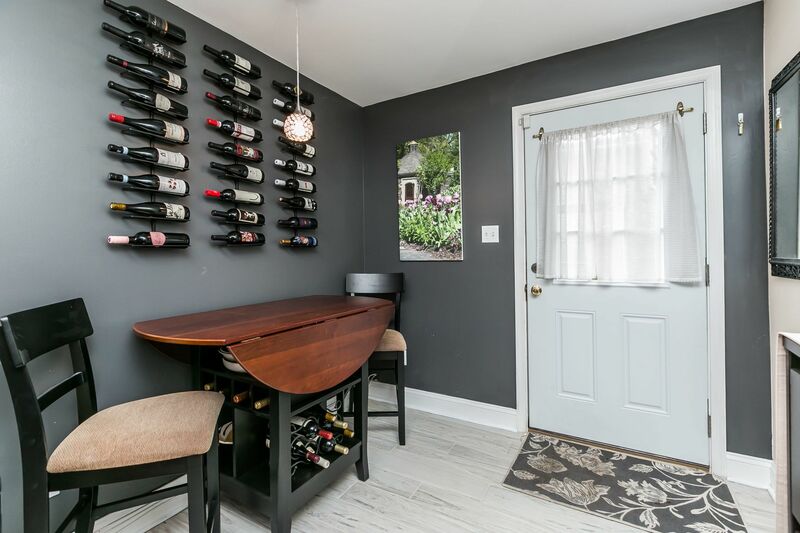 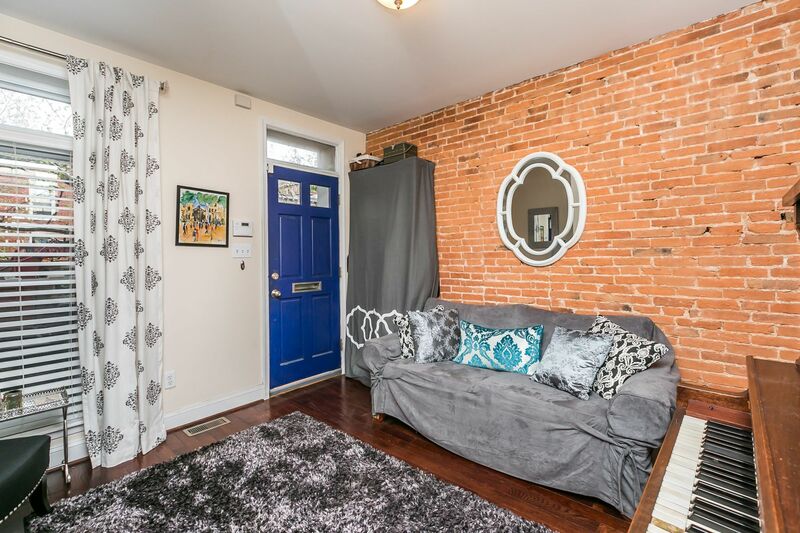 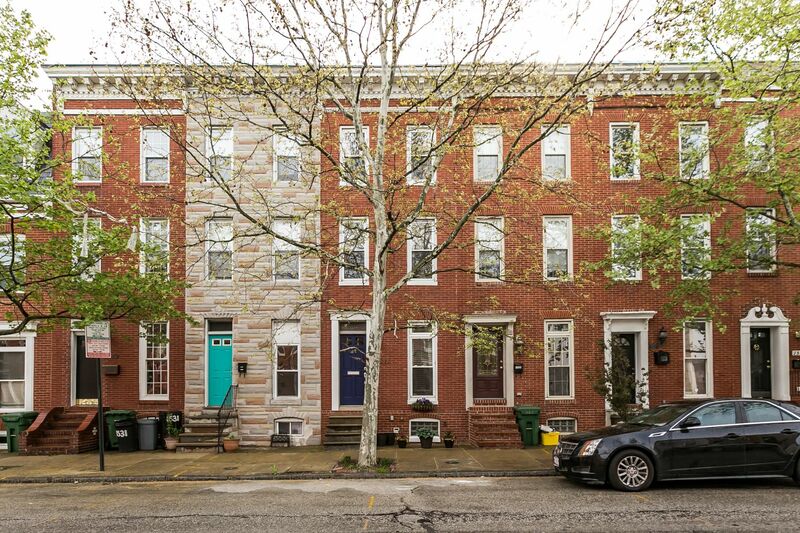 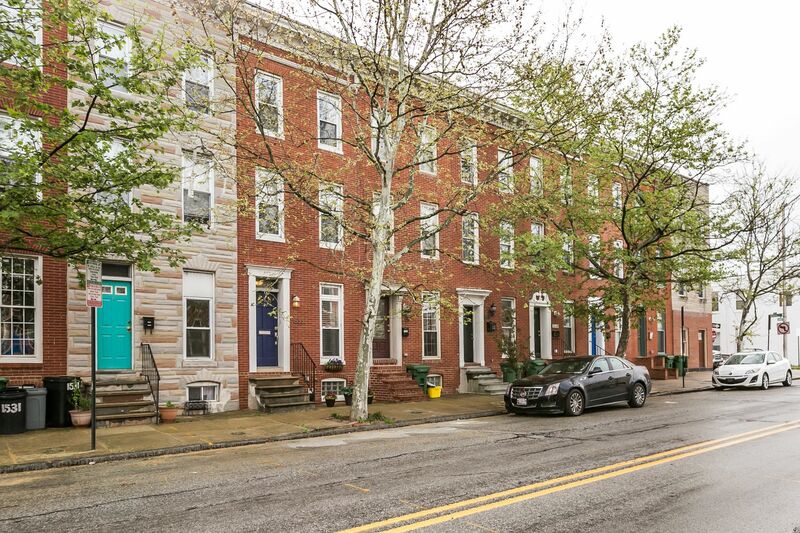 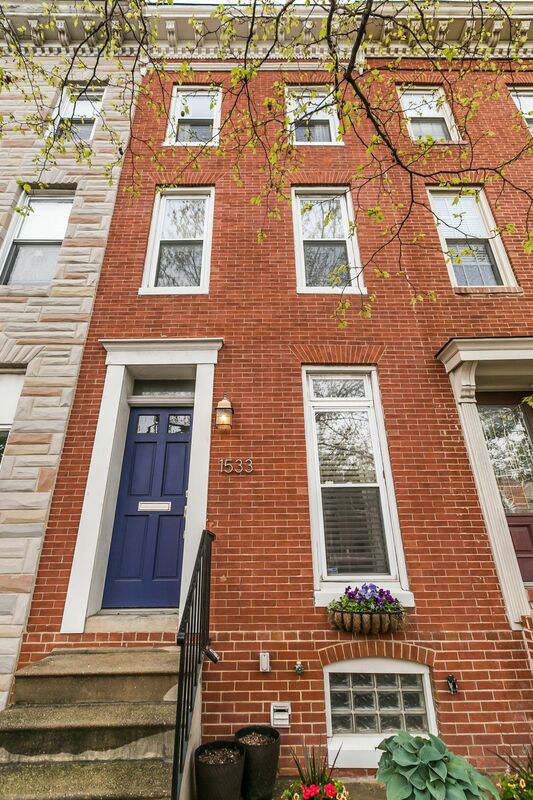 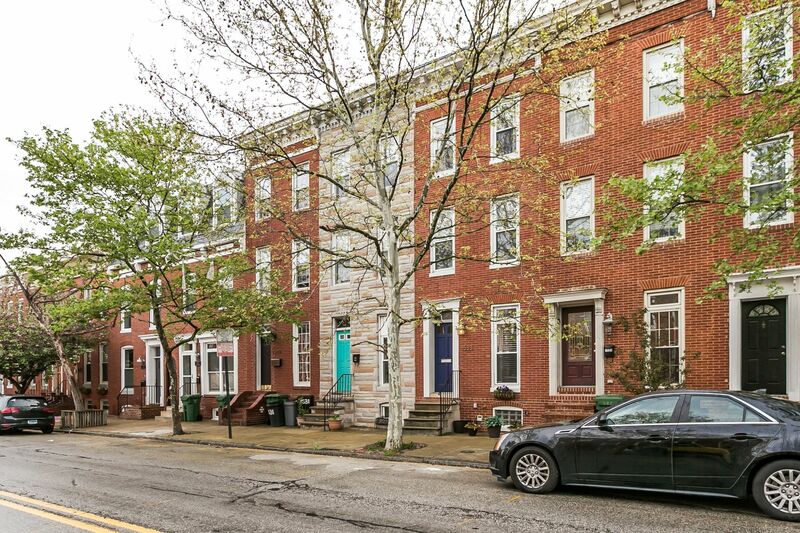 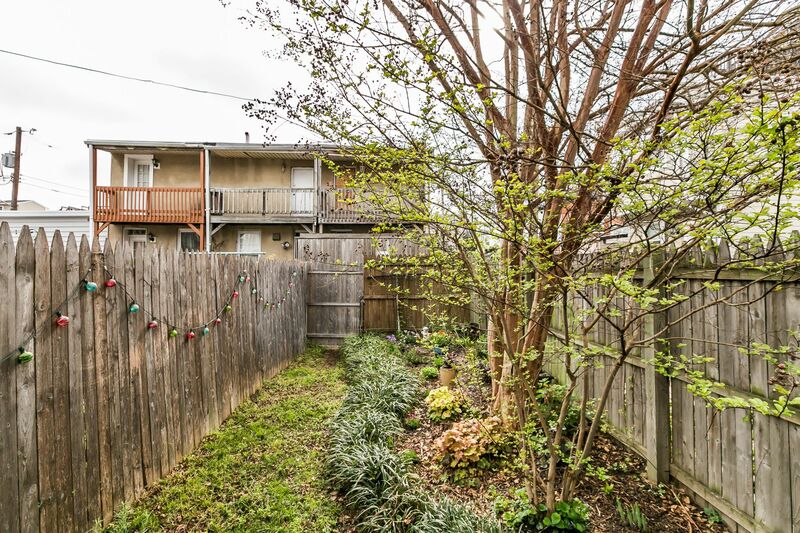 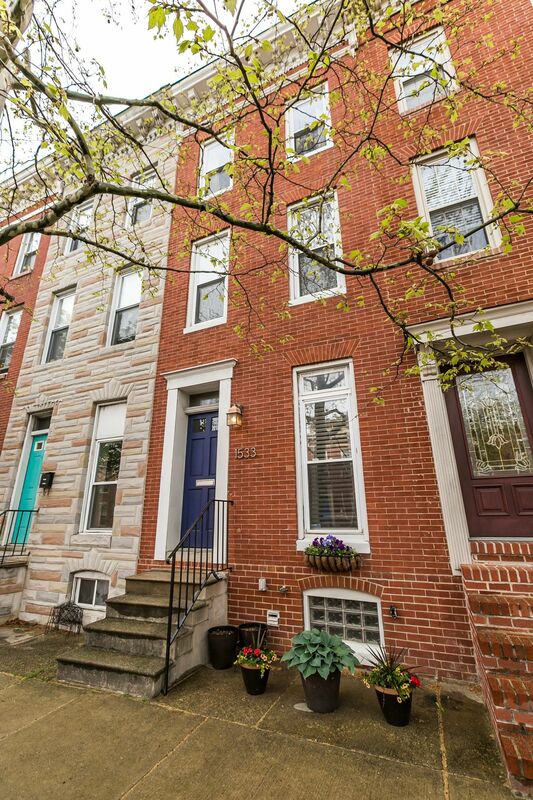 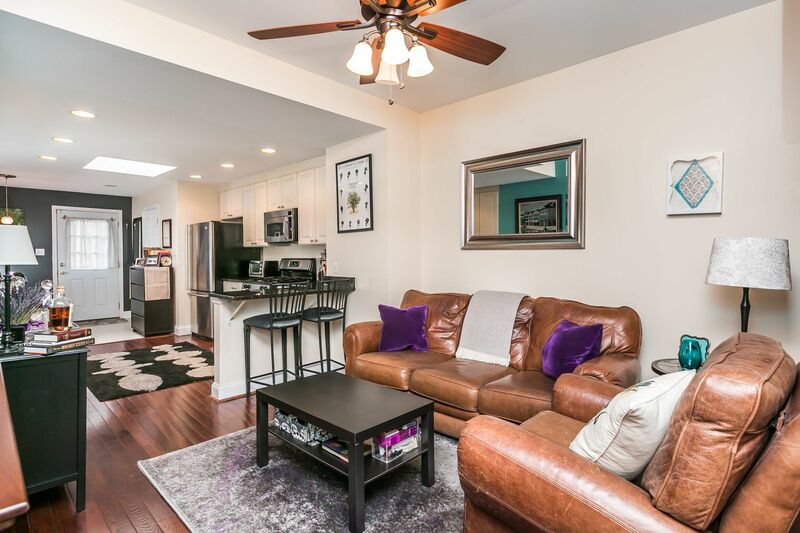 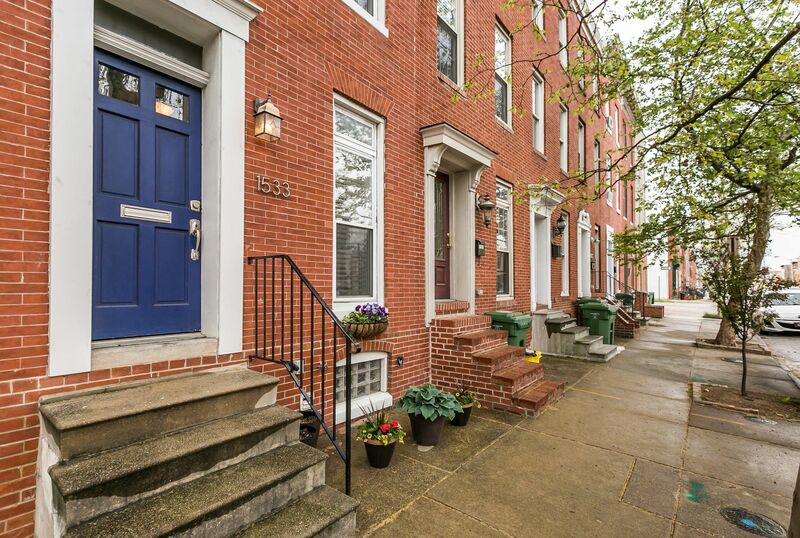 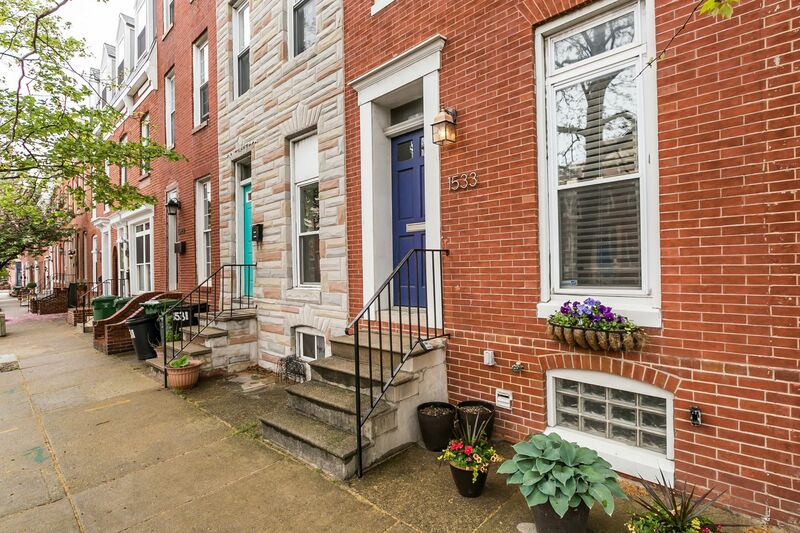 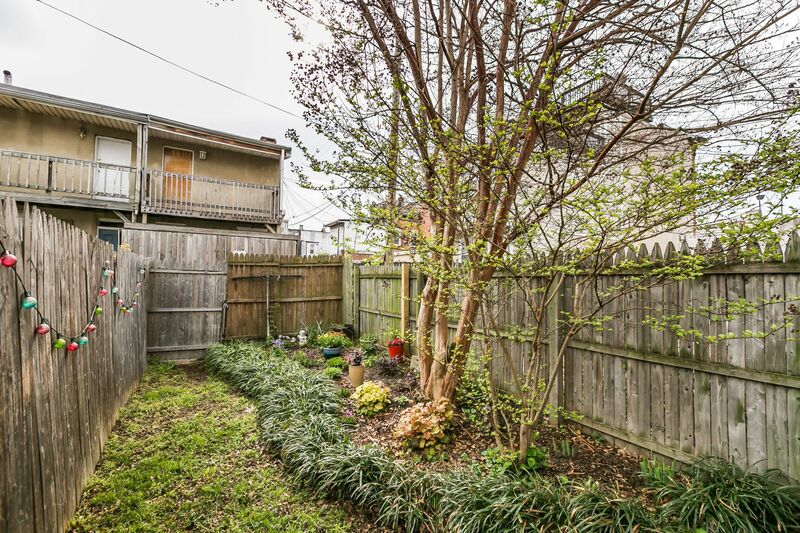 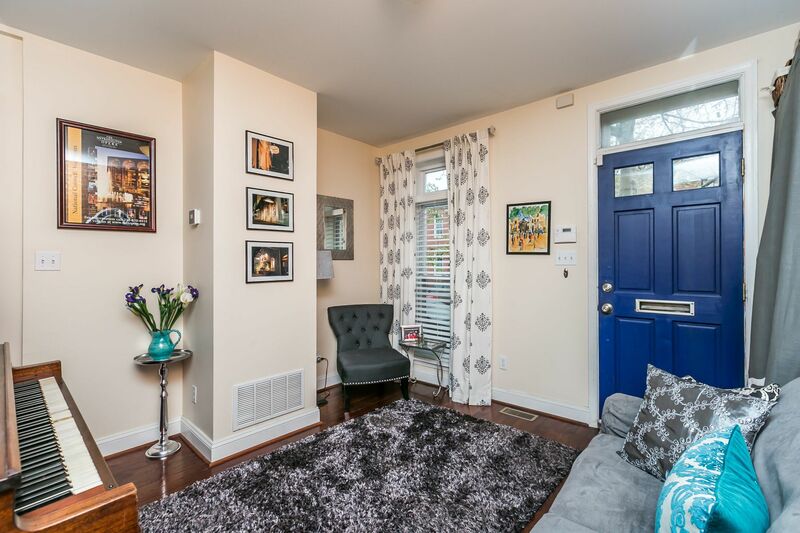 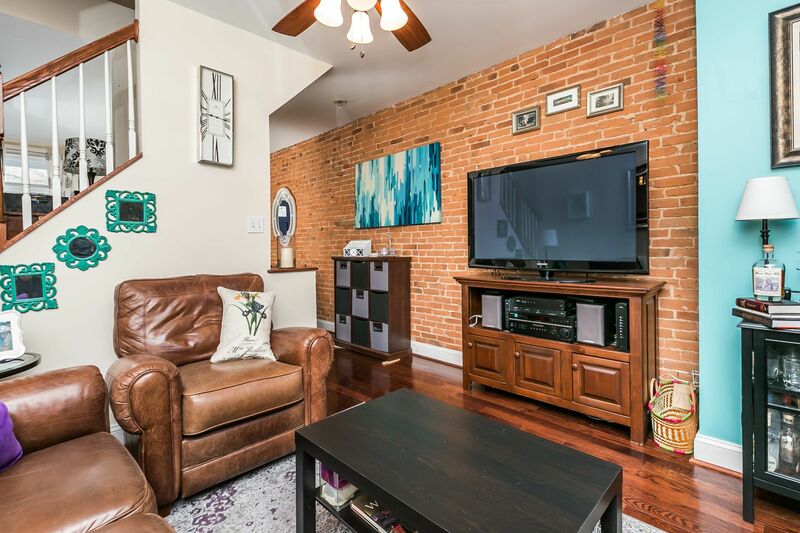 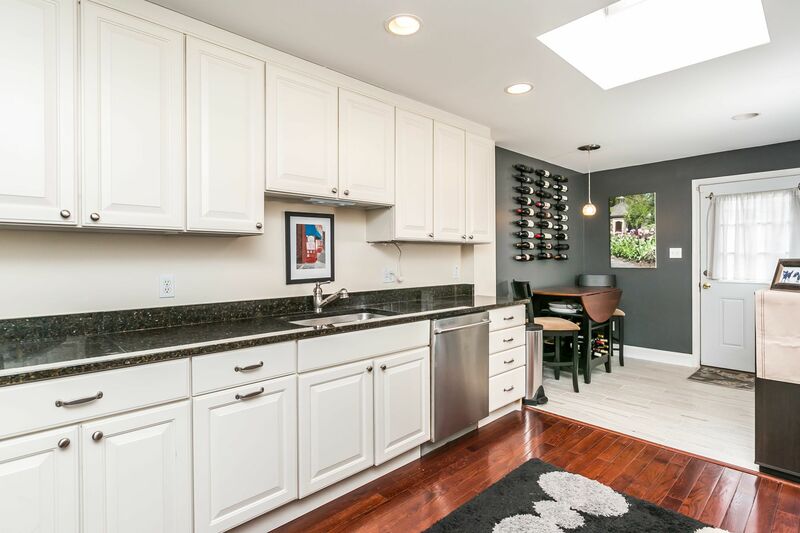 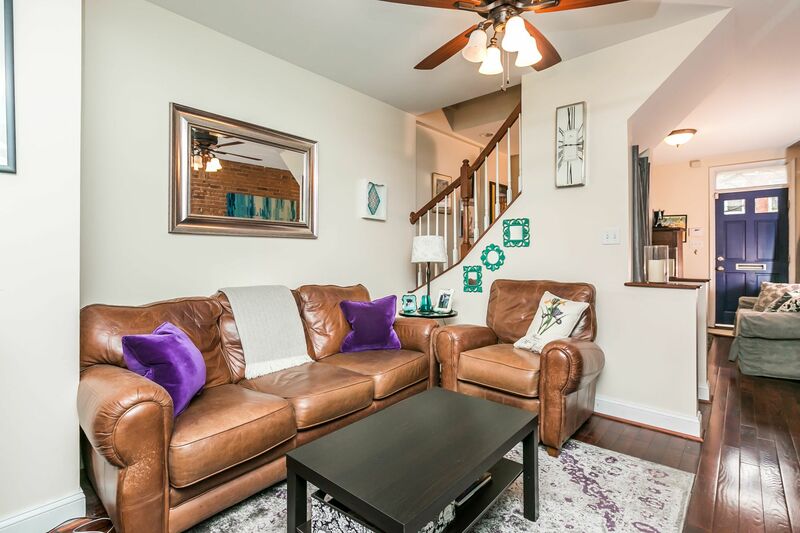 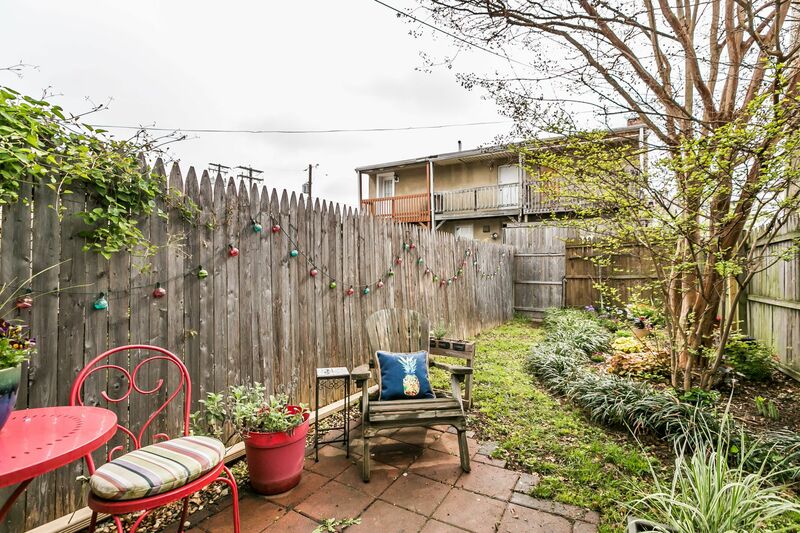 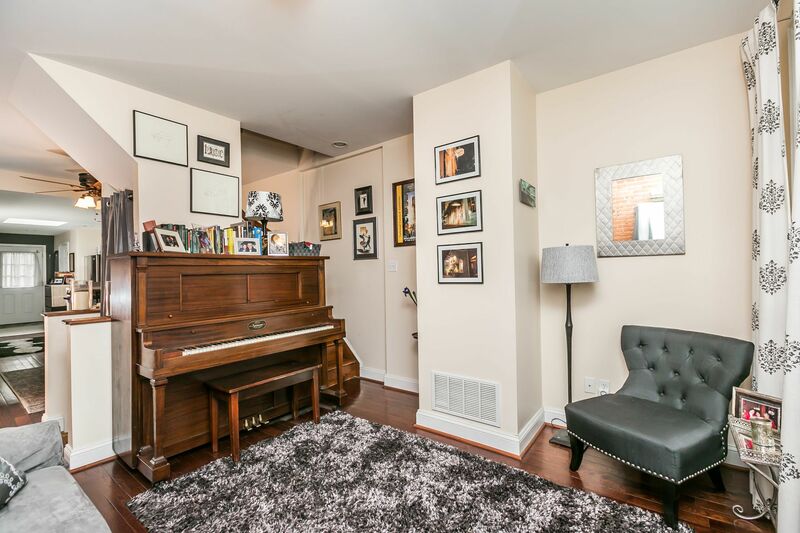 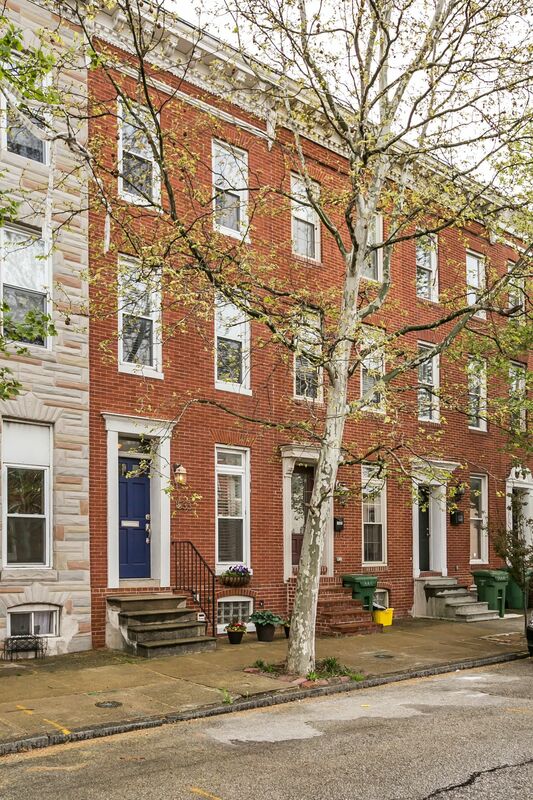 Outstanding 3 bedroom Federal Hill townhome w/ patio & beautifully landscaped rear yard, wood floors, exp brick. 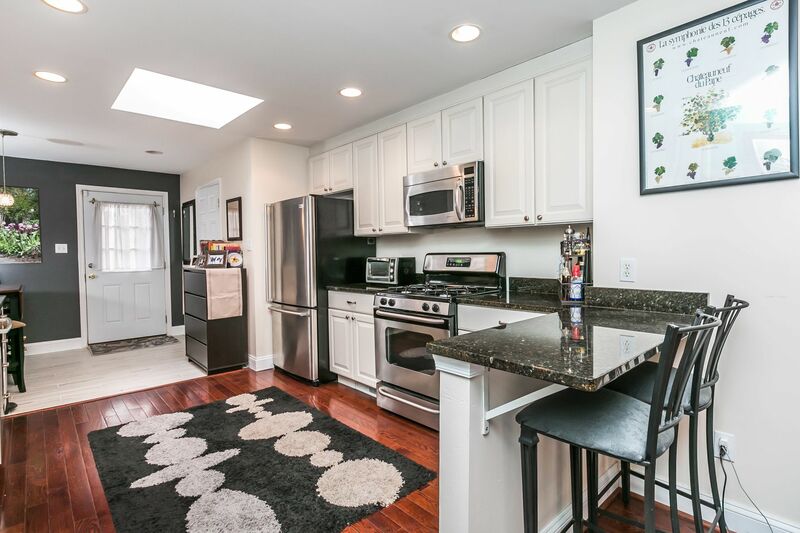 1st floor has separate living & dining rooms, kitchen w/breakfast bar, granite, stainless, tons of counter & cabinet space, table space & half bath. 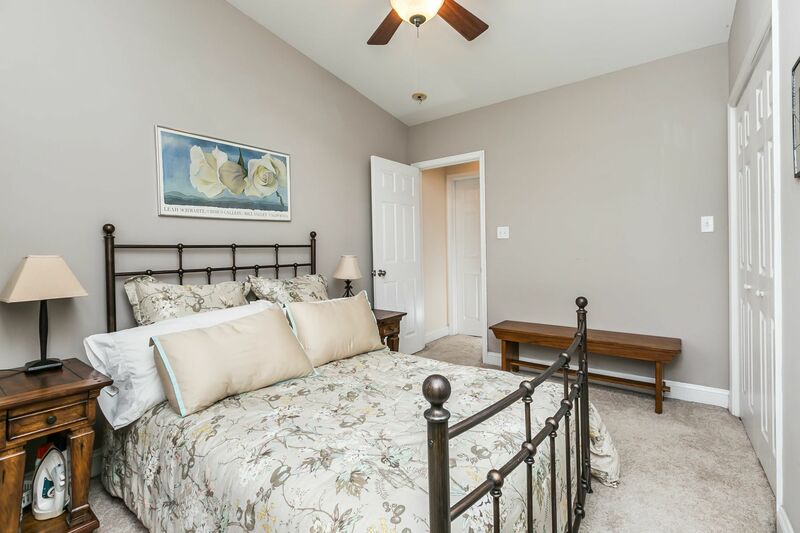 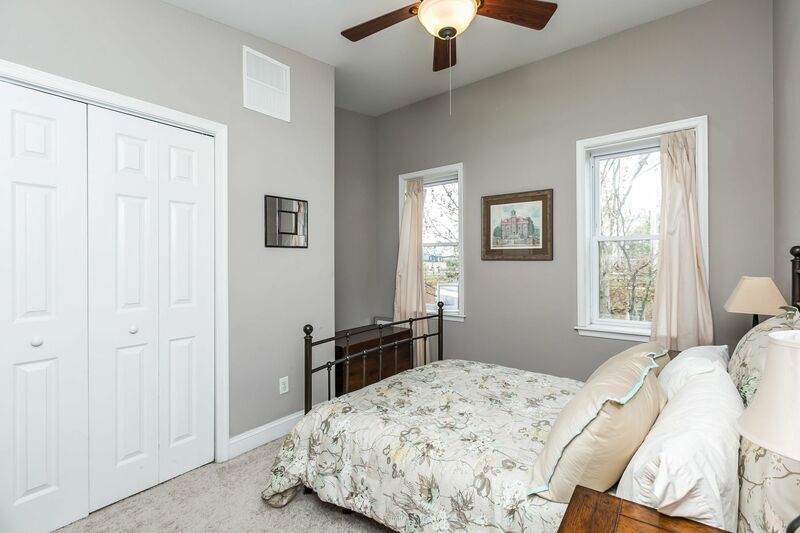 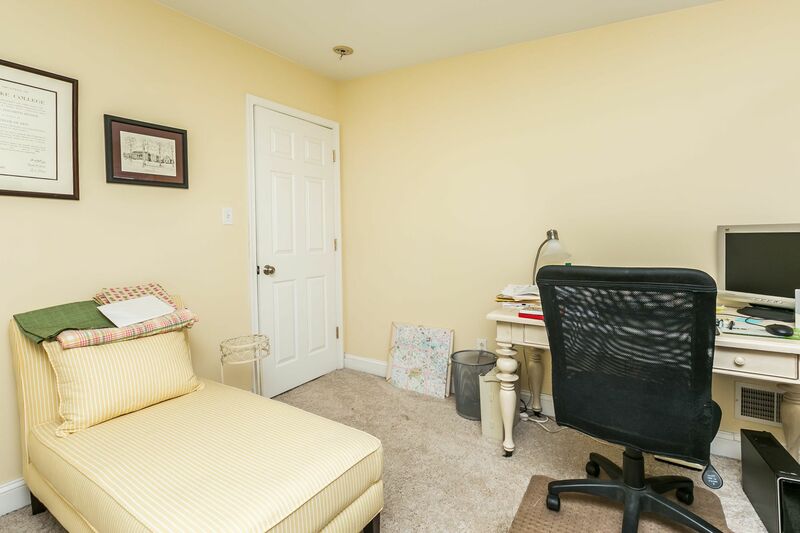 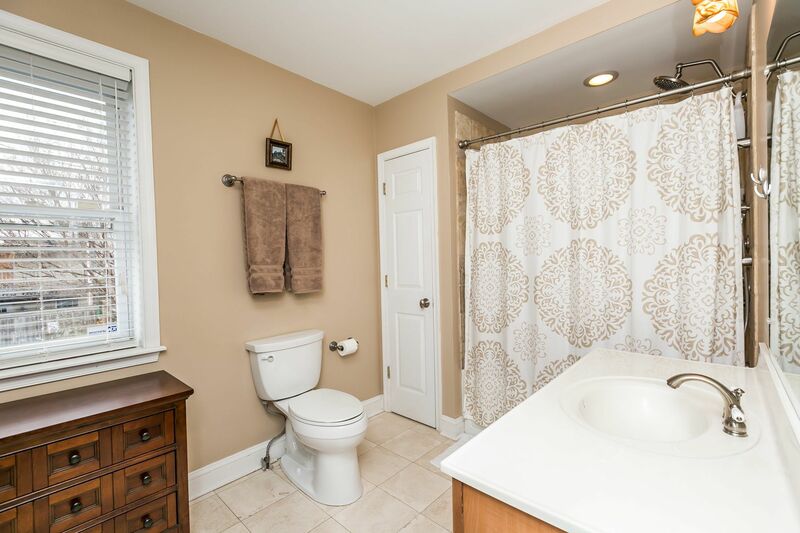 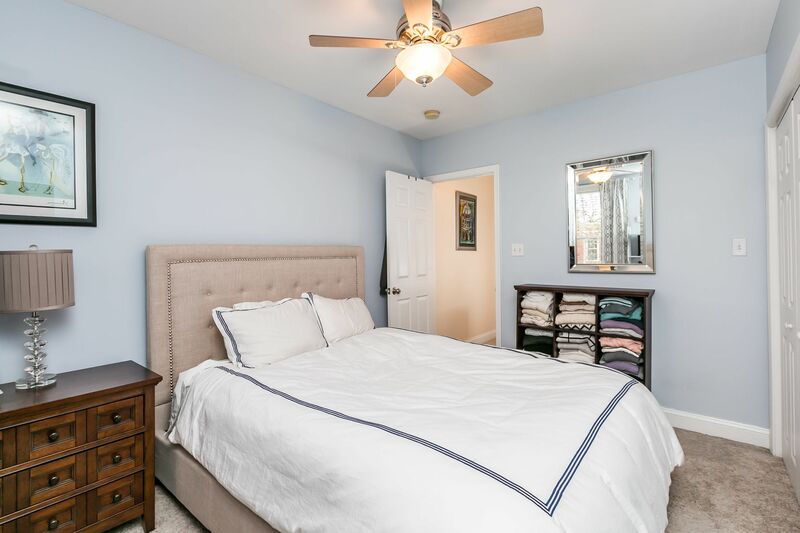 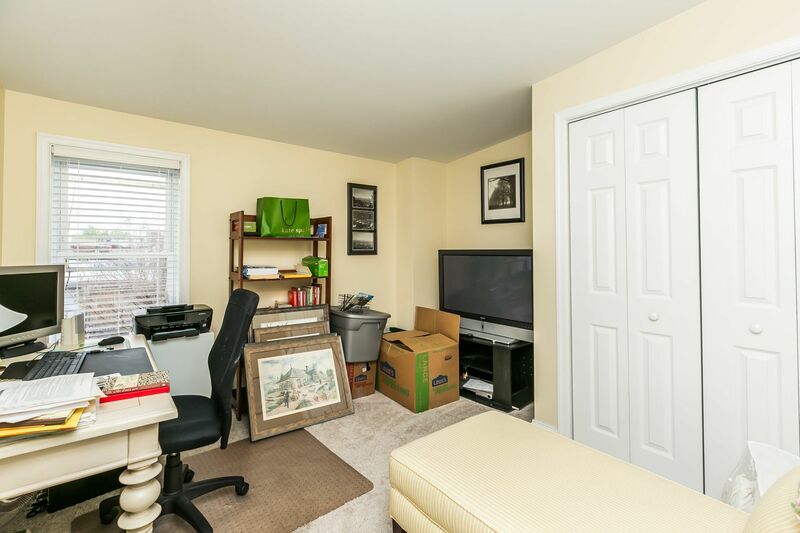 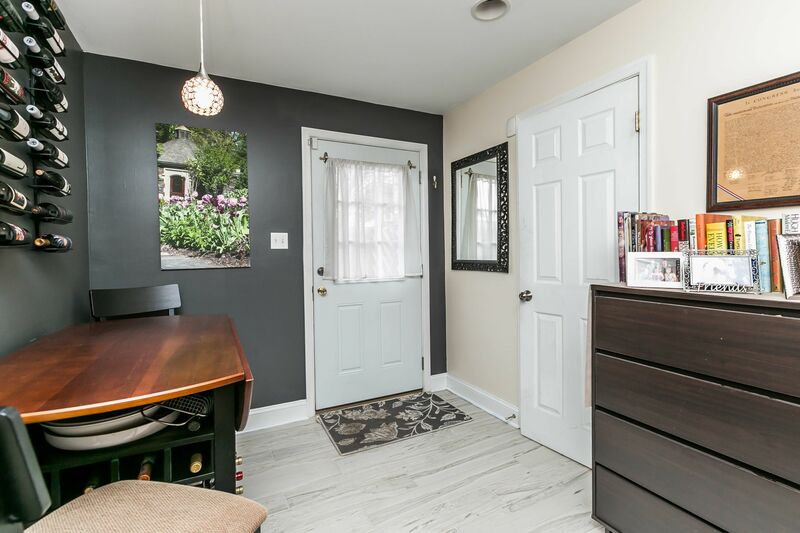 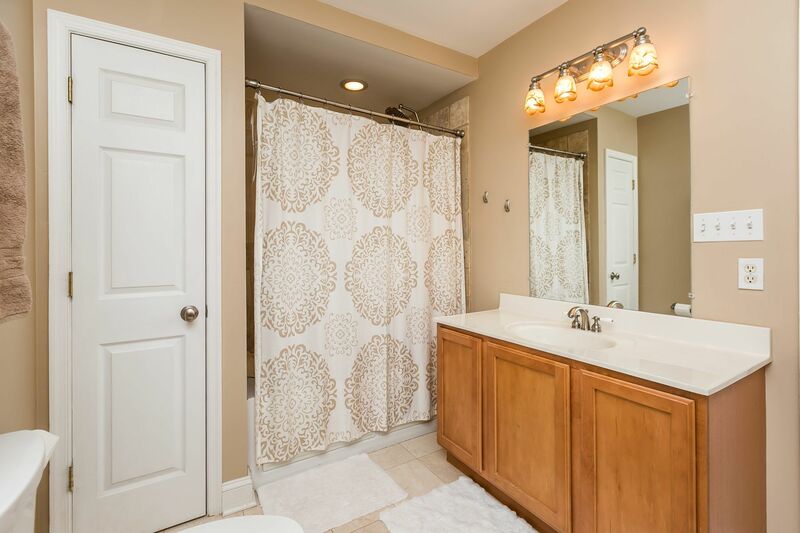 2nd floor has light-filled bedroom & large full bath. 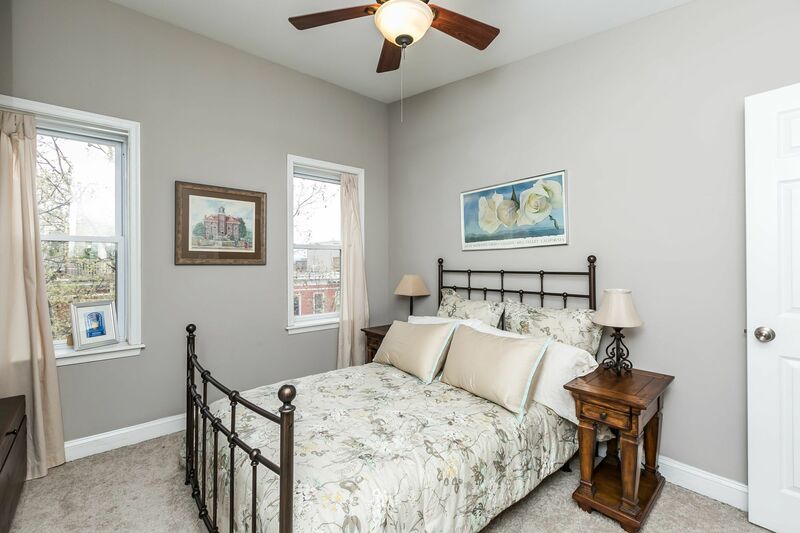 3rd floor has 2 spacious bedrooms. 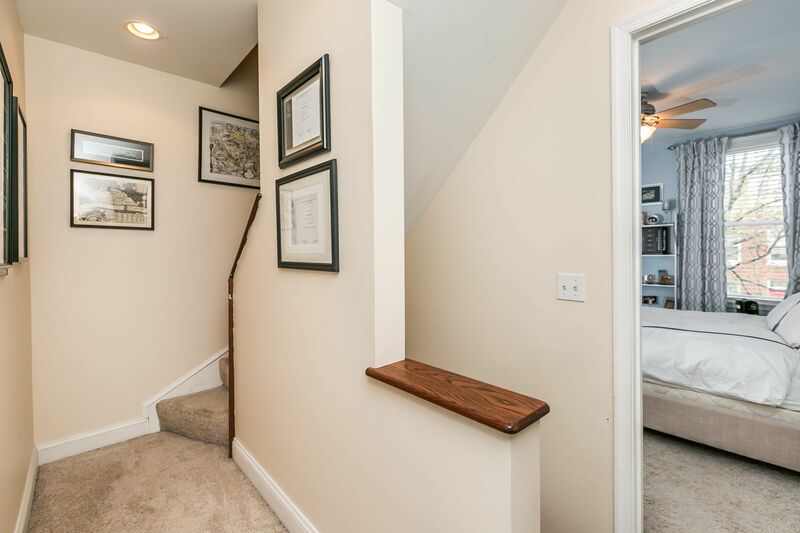 Unfinished lower has plenty of storage space.